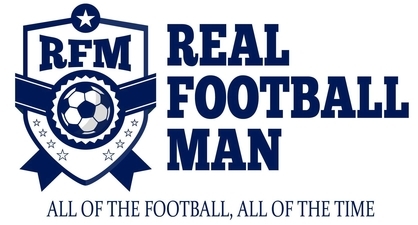 Another podcast for you now, regular viewers of the website may be wondering where the E-Football Podcast has got to. The good news there is that it will be back next week and then from there on in we’re going on throughout the season, the first two weeks will allow us to shake off some of that pre-season timber before we hit the start of the season proper. A solid 25 minutes of chat between myself and the esteemed host Dave Caren who pitted the questions, it was a lot of fun doing the podcast and I hope that comes across when listening. I’ll be on board with the guys at World Football Index across the season giving some regular updates and views on all things Tottenham. I will not list everything as it will give away all the good audio content which in my very biased opinion is definitely worth a listen. The kind of podcast where the conversation flowed so well, I could have honestly chatted for an hour. Previous Would you like to be in Club Soccer Director?